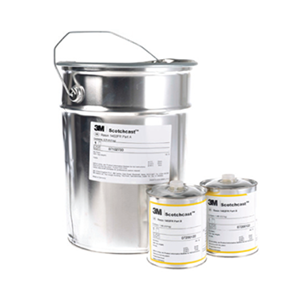 We have only the highest quality resins and compounds at Jointing Tech as we appreciate you need high quality accompanying products when installing high quality joints and cables. All are available for fast delivery. 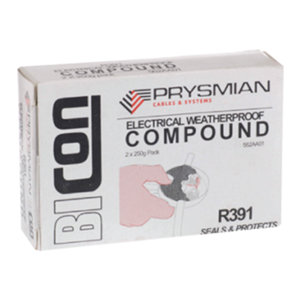 - We have Prysmian compounds available such as the R391 electrical weatherproof compound, Guroflex cold pour insulating compound that has been designed for applications up to 33kV, Prysmian hot pour compound for joint and box filling applications up to 11kV and hot pour insulating compound to provide an oil resistant joint or box filling compound for PILC cables upto 33kV. 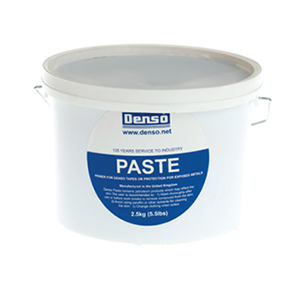 - We have Densyl products available - Densofil putty which is an anti-corrosive putty designed for sealing, filling and caulking, Denso paste for the preparation of metal surfaces underwater prior to the application of Denso petrolatum tapes, Densyl mastic for sealing, filling and caulking, along with anti-corrosion tape. 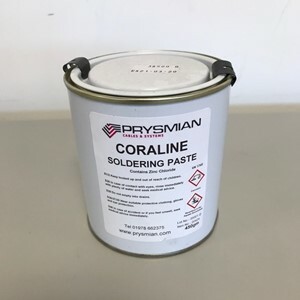 - Accessories include solder sticks for various materials, Unial jointing paste, Coraline paste flux for copper conductors, Bicalflux for aluminium conductors and plumbers tallow.